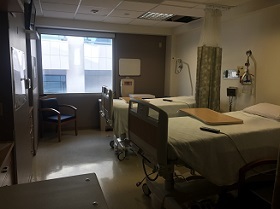 To create a healing environment for patients andtheir families, Dignity Health – Glendale Memorial Hospital is converting a select number of patient double rooms to private, single-patient suites on the 4th, 6th, 7th & 8th floors which will enhance the experience, safety and healing process for over7,500 patients and their families annually. You have the opportunity to honor someone to benefit thehealth and wellness of our community. In recognition of your generosity, a special plaque will be created and installed in a prominent locationon campus to honor you and the many other donors participating in this important effort. 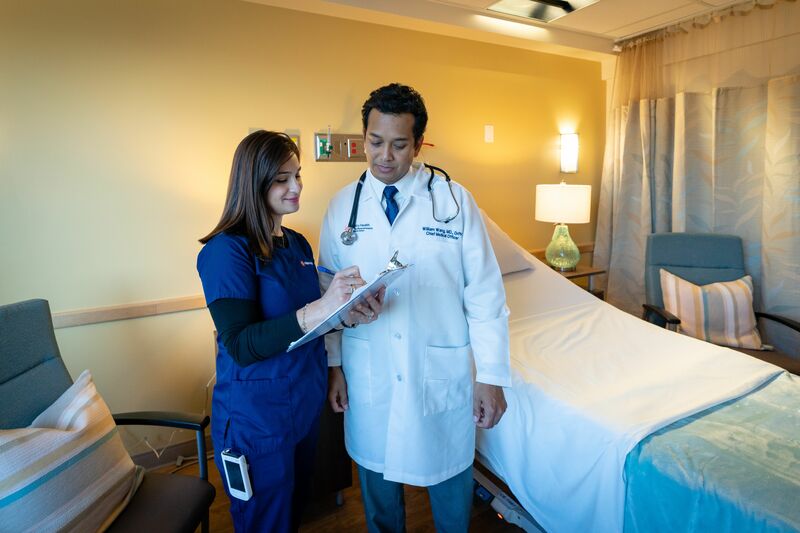 As a non-profit healthcare organization, Glendale Memorial Hospital relies on the contributions of our community members to improve patient services and provide our community with the most advanced healthcare available. Your donation will enable us to continue this tradition of exceptional care. Please join us in transforming the experience ofour patients and their families by participating in this extraordinary opportunity. What a unique and meaningful way to celebrate your dedication to patient care at Glendale Memorial Hospital! For more information on how you can take part in this special opportunity, please call 818.502.2375 or email tri.fritz@dignityhealth.org. 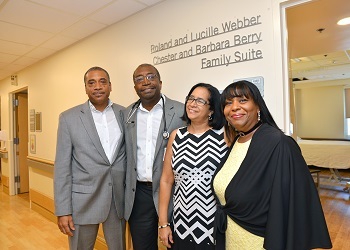 On November 17, 2018, the foundation held its first patient suite naming in honor of Roland and Lucille Webber - Chester and Barbara Berry, parents of Joanne and Douglas Webber, MD. For more information and photos of the event CLICK HERE. 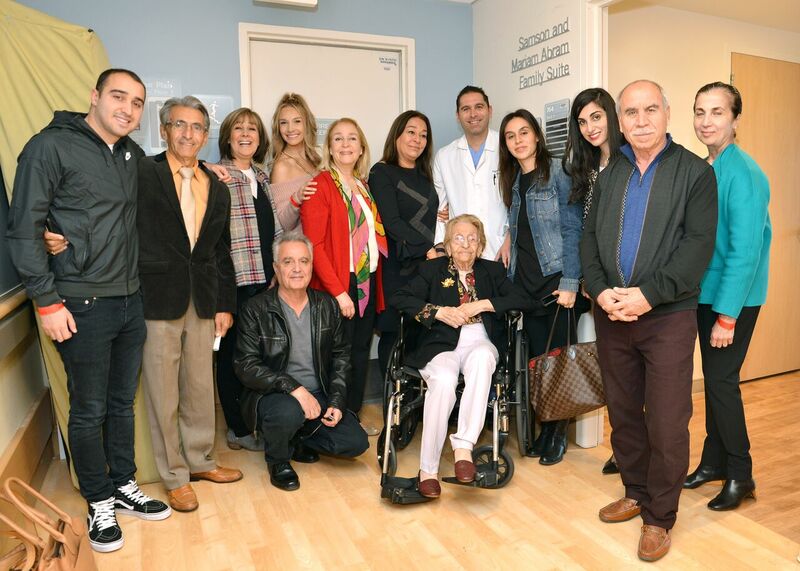 On December 14th family and friends of Dr. Edgar Mehdikhani came together to celebrate the dedication of a new private patient suite on the 7th floor. Dr. Mehdikhani dedicated the suite in honor of his grandparents; Samson and Mariam Abram. For more information and photos of the event CLICK HERE. 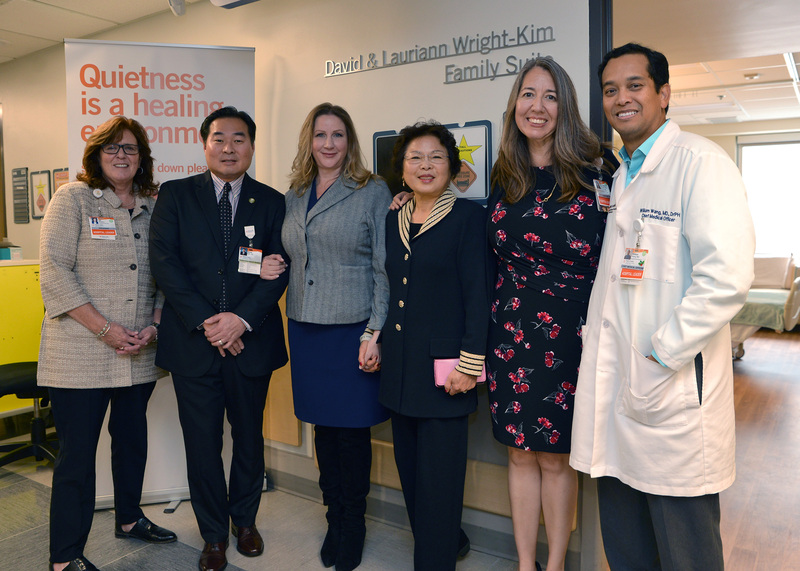 On January 17th Foundation Board Member David Kim, his wife Lauriann and family visited the hospital to celebrate the dedication of a new private patient suite on the 6th floor. 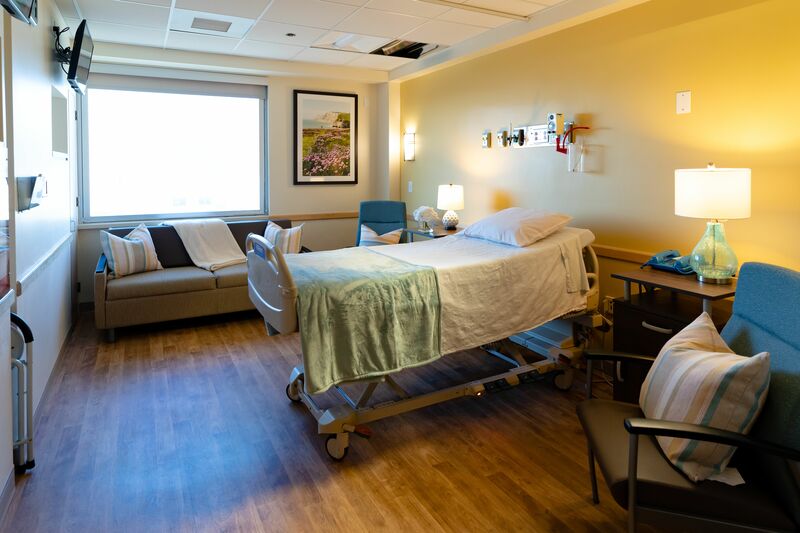 David and Lauriann dedicated the suite in honor of their family and the positive expereiences they have had at Dignity Health - Glendale Memorial Hospital. For more information and photos of the event CLICK HERE. © 2017 Glendale Memorial Health Foundation. All Rights Reserved.